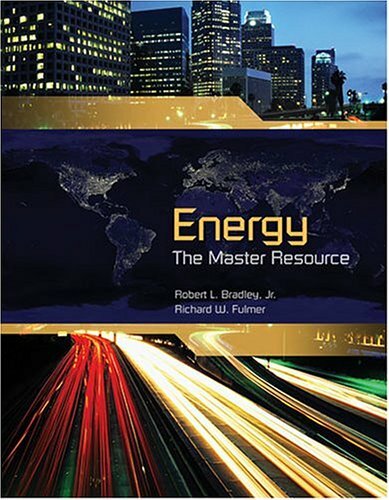 misinformation, urban legends and outright fabrications about energy. The small amount of accurate information that does reach us is often obscured by scientific terminology or one-sided political posturing.When faced with a dramatic increase in energy demand, uncertain supplies and the potentially harmful effects of carbon emissions how are we to make informed choices?Veteran journalist William Tucker has relied on years of research and investigation to help usmake sense of America s energy predicament without the burdens of political pressures or predetermined outcomes.It seems odd that nuclear energy has to be reintroduced to America. After all, today, thirty years after we began construction of our last new nuclear reactor, it still supplies nearly 20 percent of our electrical energy needs. And surprisingly, all this output is from plants that were once considered relics, but are now being run with an efficiency and safety record that was hard to envision a decade ago.Perhaps the misgivings have always been with us. Since dawn of the Atomic era, nuclear power has been inextricably associated with nuclear weapons each reactor a bomb waiting to go off. The accident at Three Mile Island in Pennsylvania and its amazing convergence of timing with the film, The China Syndrome reinforced the idea that a nuclear meltdown is a real, terrifying possibility that could kill thousands of people. The later, catastrophic disaster at Chernobyl in the Ukraine heightened these fears.And so the use of atomic energy became controversial. Yet as Tucker makes absolutely clear, nuclear is the same process that heats the center of the earth to 7,000oF, hotter than the surface of the sun.The concentration of powerin the nucleus of the atom is incredible. 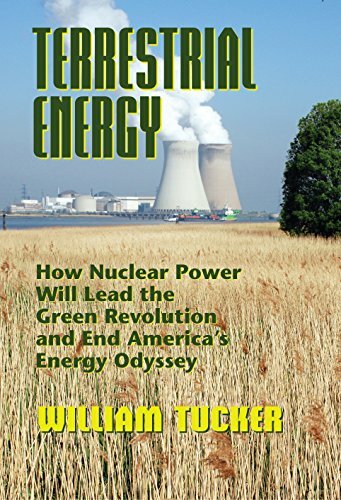 The disintegration of a single uranium atom produces 2 million times more energy than the breaking of a carbon-hydrogen atom in coal, oil, or natural gas, all with zero carbon emissions and zero greenhouse gases.In Terrestrial Energy, Tucker is not content to merely give an argument about why nuclear is the best choice for our energy future. Instead he meticulously surveys entire the energy scene that has frustrated Americans for the past 30 years. Is there such a thing as clean coal? 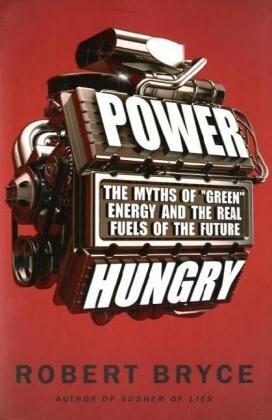 Can we expect that conservation will ever reduce our energy consumption?And what about the renewable energy sources (wind, solar energy, hydropower, and biofuels) and their promise of clean, plentiful power? 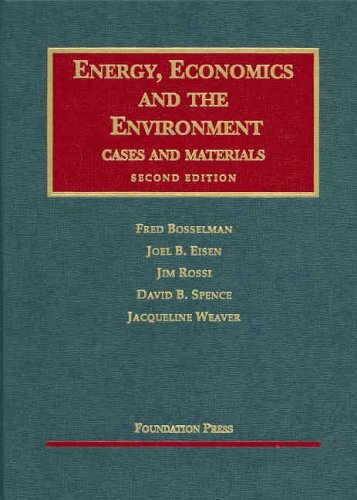 Each has its place in America s energy mix but each of these sources also has serious problems. The limiting factor of all these technologies will not be the amount of energy radiating from the sun but theamount of land that will be required to capture and store it.And what are the real dangers of an increase in the use of nuclear power? We have learned to become fearful of radiation at any dose, when in reality, we are regularly exposed to its effects, it is naturally occurring, often benign and in some cases even beneficial. Then there is the waste that supposedly makes nuclear technology unmanageable. It is much less alarming when you consider that the reason America has a nuclear waste problem is because we fail to recycle our spent fuel rods.At the same time that world energy demand steadily increases, Americans are also being asked to be better stewards of the environment. Now is the perfect moment to renew our commitment to use the greatest scientific discovery of the 20th century as the forward-thinking solution. Terrestrial energy is without doubt, the only realistic, practical answer to our energy dilemma.